The surprise party is a favourite birthday tradition that dates back hundreds of years. Not only is it a great method of expressing your fond feelings towards someone, it is also highly conductive towards fun and an overall good time. Most of us have had or been to a surprise party at some point, and after the initial shock we can all agree that it's a recipe for a fun day. To set up a surprise party you will need a few things other than gifts and guests. You will require suitable and tasteful decorations to make any surprise party a success. Aside from the usual balloons and ribbons, flowers make an excellent choice. You can liven up any surprise party with well-chosen floral arrangements. Flowers have a beneficial effect on human psychology in that they have an overwhelming tendency to alleviate stress and promote relaxation. What better way to make your friend or family member happy than to decorate their home with something that will have a lasting and positive effect on them? You will find that flowers are a cost-effective and entertaining way to make a surprise party the smashing success that you want it to be. Aside from the general benefit of bringing flowers to all types of parties, a birthday surprise party in particular is perhaps one of the most effective choices. You can work with a professional florist to design any number of beautiful and elegant arrangements personalized for your friend or loved one's surprise party. You can also buy floral arrangements to use as a gift in and of themselves. If you can't think of the right present flowers are always a great alternative, if not one of the best choices overall. Also consider them as a way to liven up a surprise party if you can't personally attend. You can send ahead a personalized arrangement to the house of the birthday recipient to show them how much you care. If they weren't expecting you to number amongst the present party guests they will certainly find your thoughtful gift of flowers a pleasant surprise! So if you're planning a surprise party or plan to attend one in the near future, considering flowers as a gift or decoration would be a good idea. A surprise party beautifully decorated with fresh flowers will leave a lasting and positive impression upon everyone present and will surely endear you to the lucky person being surprised. 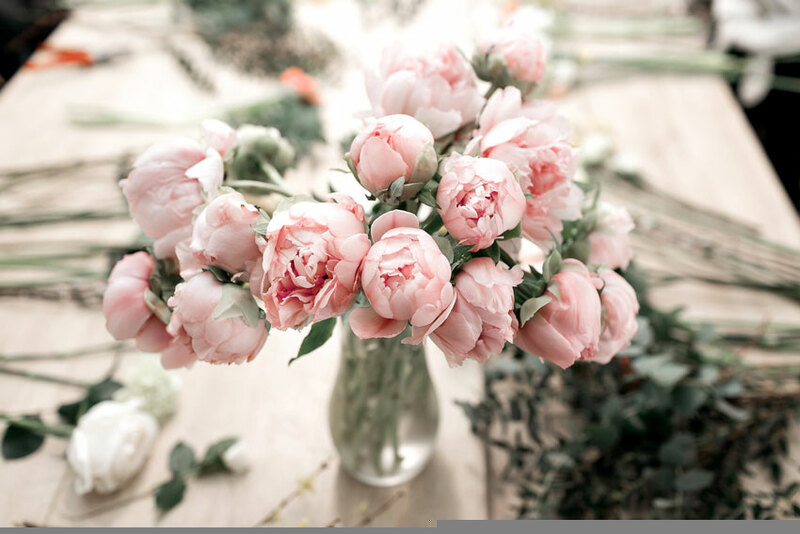 If you need any assistance in selecting the right flowers for the occasion, you can always consult with a professional florist. They will combine their years of experience with an eagerness to please, resulting in something that will create a memory treasured by all.